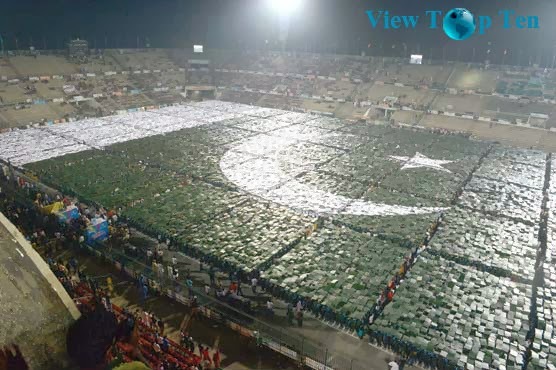 Pakistan has successfully broken world record by forming a human flag comprising as many as 29040 youngsters at National Hockey Stadium in Lahore on Saturday and confirmed by Guinness World Records representatives. Pakistan’s previous record, set during 2012 edition of Punjab Youth Festival was broken by Bangladesh on December 16, 2013; the day that is observed as Fall of Dhaka Day in Pakistan and ‘Victory Day’ in Bangladesh. 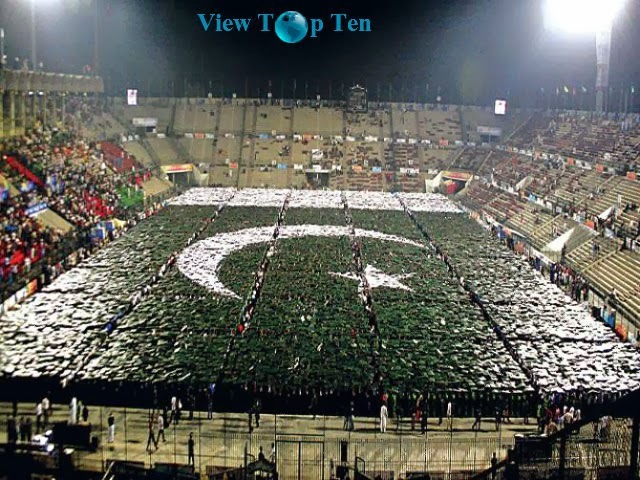 World Largest Human Flag World Record by Pakistan can be the best example to show the devotion and power of youth.